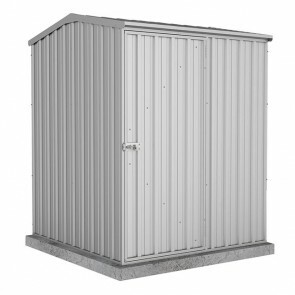 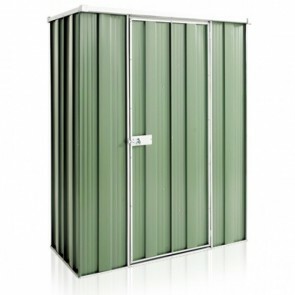 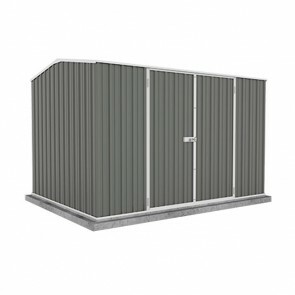 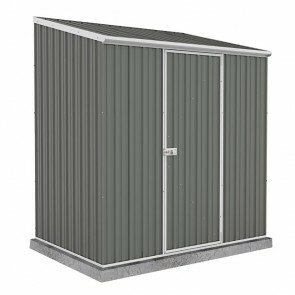 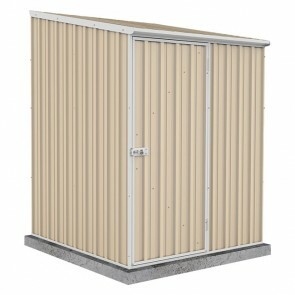 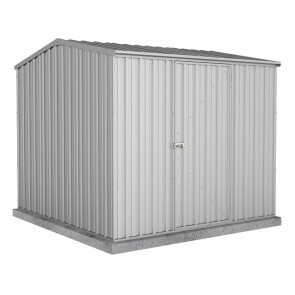 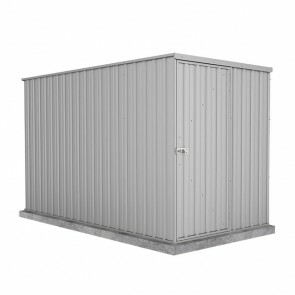 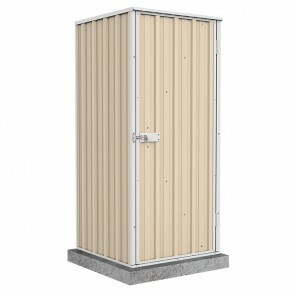 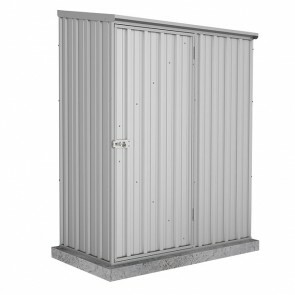 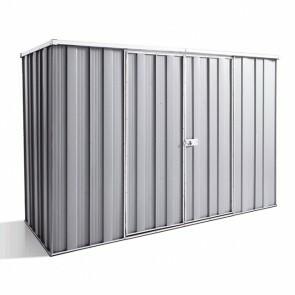 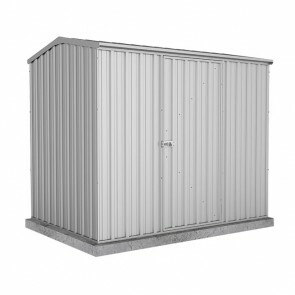 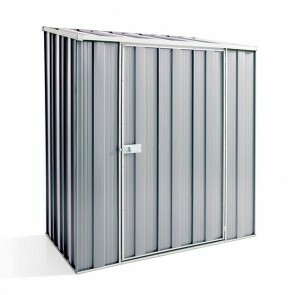 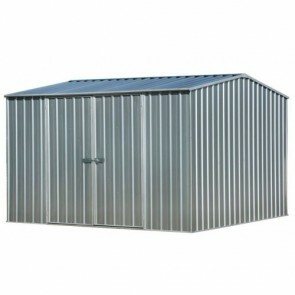 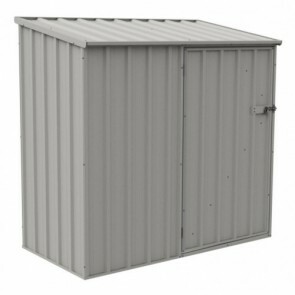 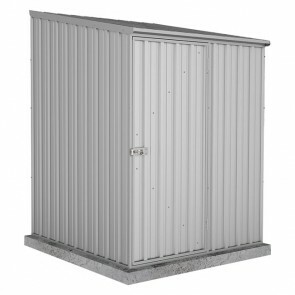 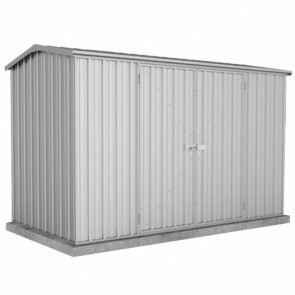 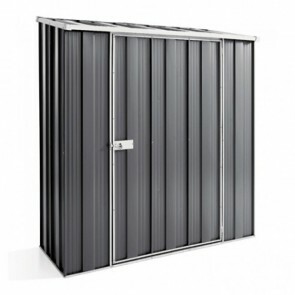 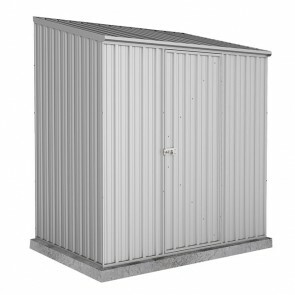 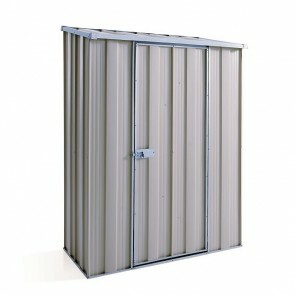 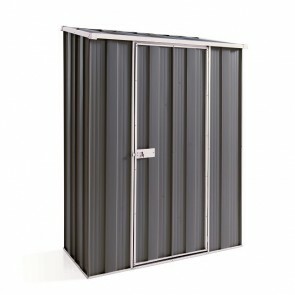 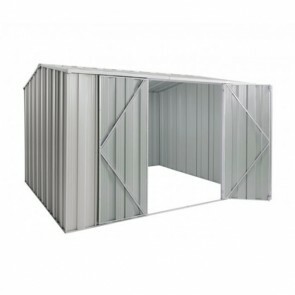 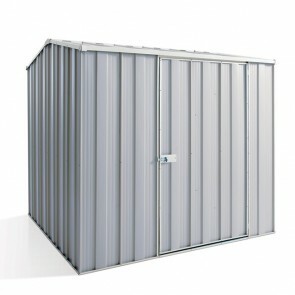 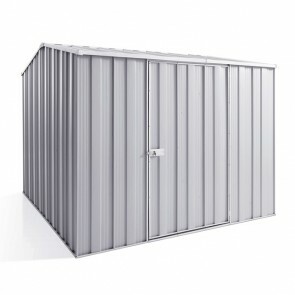 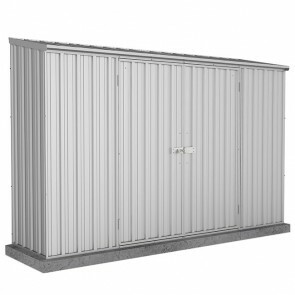 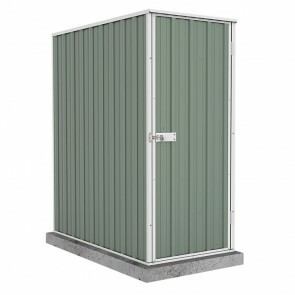 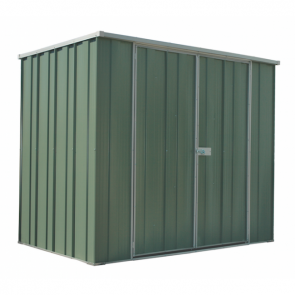 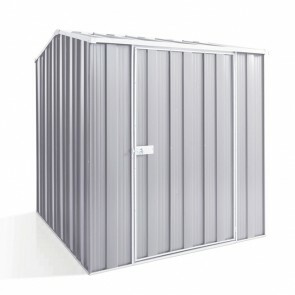 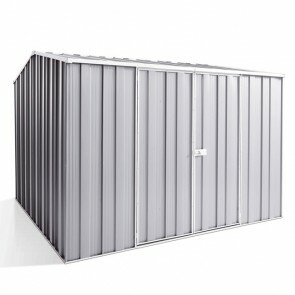 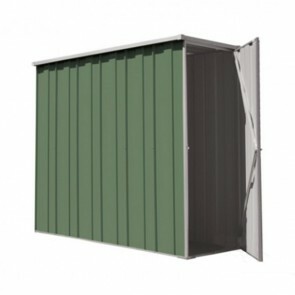 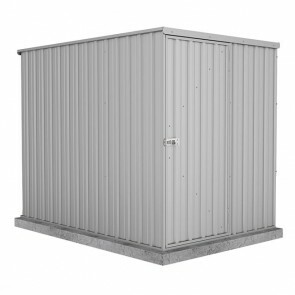 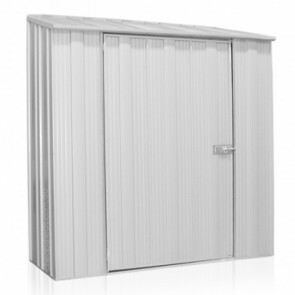 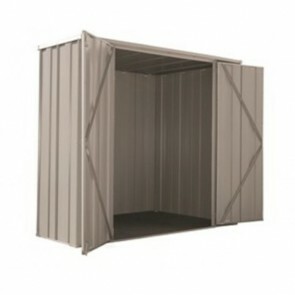 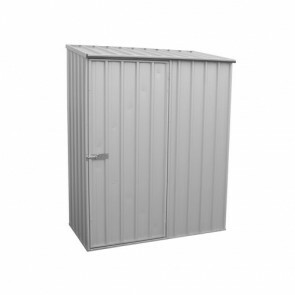 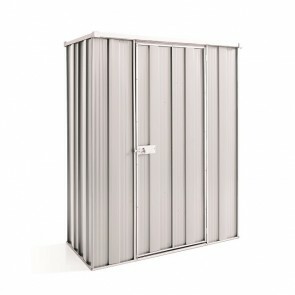 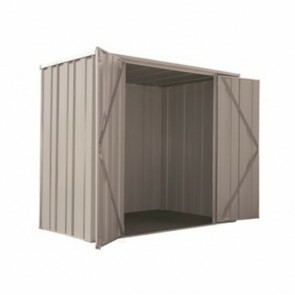 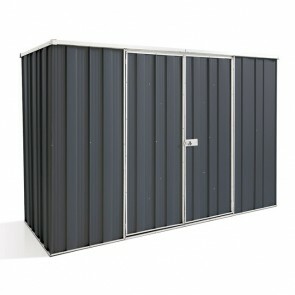 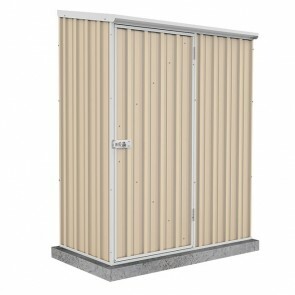 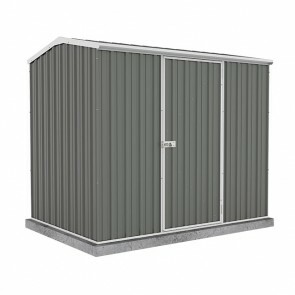 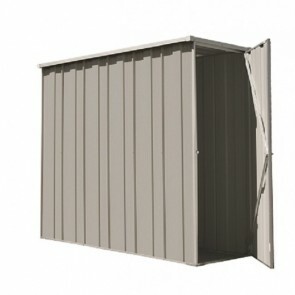 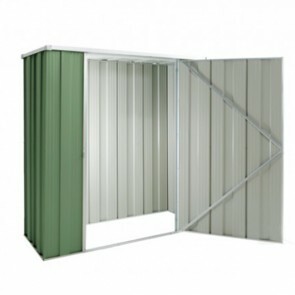 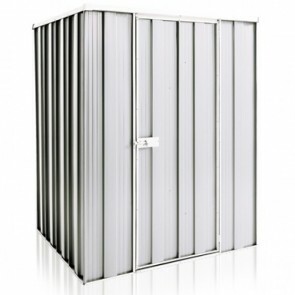 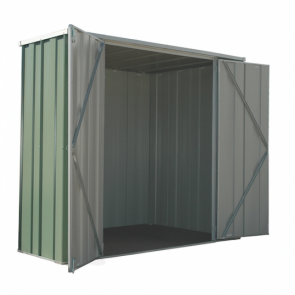 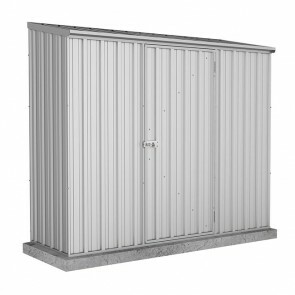 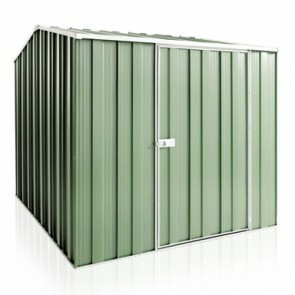 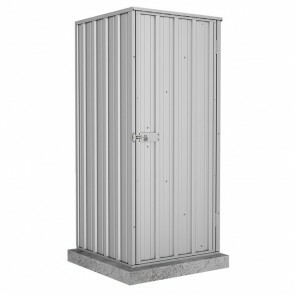 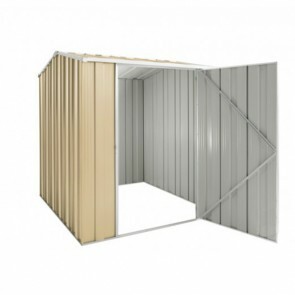 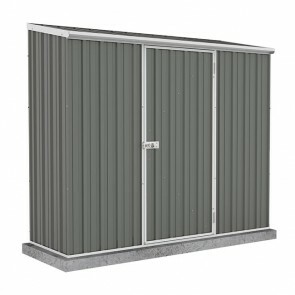 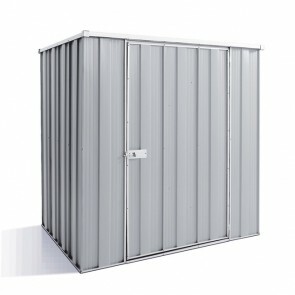 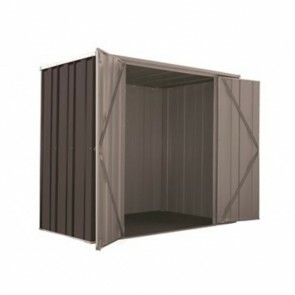 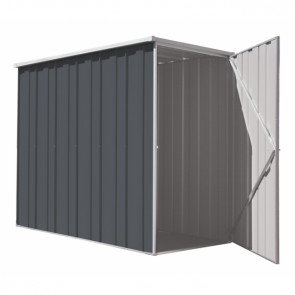 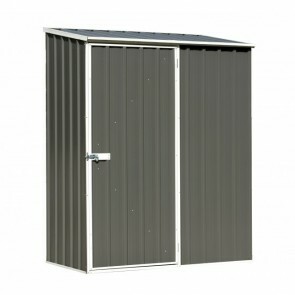 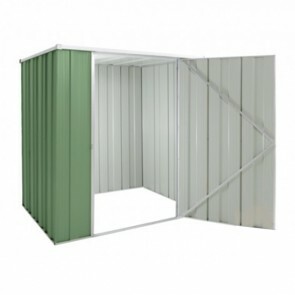 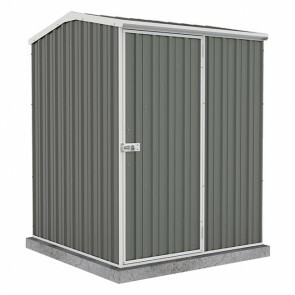 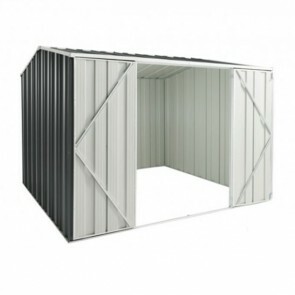 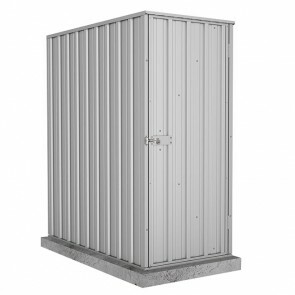 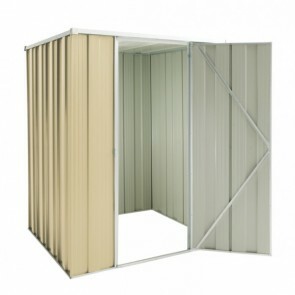 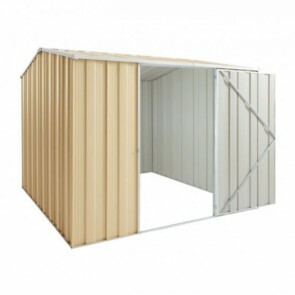 All of the sheds for sale here at ShedStore.com.au are made from steel, either coloured steel or zinc steel. 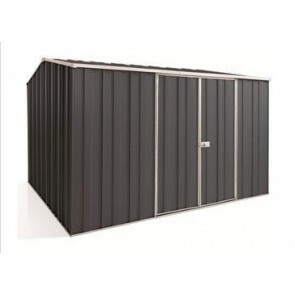 Each manufacturer has their own name for each, Absco’s coloured steel is Colorbond and their zinc steel is Zincalume where Spanbilt’s coloured steel and zinc steel are simply named Colour Steel and Zinc Steel respectively. 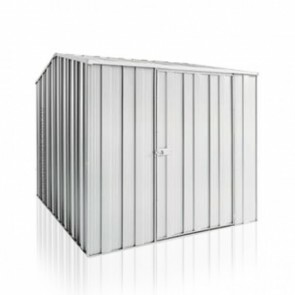 No matter which brand you opt for all their steel sheds are manufactured to the highest quality and are designed specifically for the harsh Australian climate. 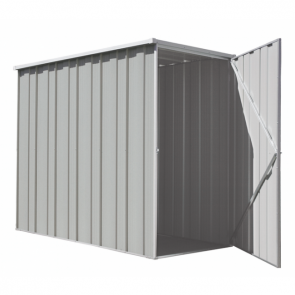 Our range of steel sheds come in all shapes and sizes from small backyard storage sheds to huge farm sized sheds to store multiple vehicles. 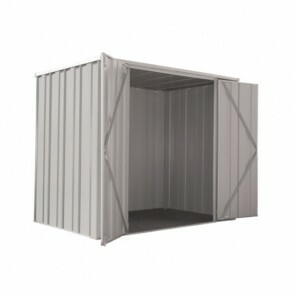 We guarantee you will find something to suite your needs at the cheapest price available online.